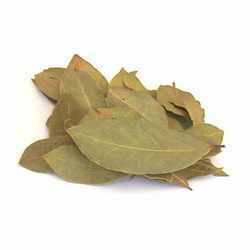 We, Atreyee Impex, specialize in offering quality Edible Oils, Essential Oils, Aromatherapy Oils, Carrier Oils, Mint Product, Spices Oleoresin, Spices, Pine Derrivarives, Herbs, via which we have been successful as the eminent exporters in the industry. Our professionals ensure that the products procured are of quality, purity, high nutritional value, quality tested and hygienically processed. 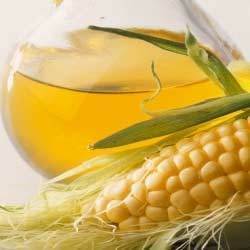 we are a vegetable oil commodity trading company located in india. We are direct legal mandate of a seller . Seller can place 2% pb for cif delivery. 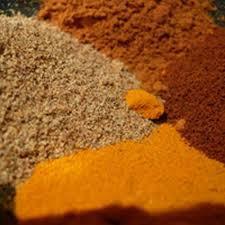 We are one of the prominent names engaged in exporting a wide range of Indian Spices. These spices are cultivated under hygienic conditions using natural manure by our associated agro vendors to avoid various health hazards. Our range is widely appreciated across the globe for high quality, nutritional value, and medicinal properties. Further, to assure freshness, aroma, color, and hygiene, we also stringently test our spices on parameters specified by governing bodies. 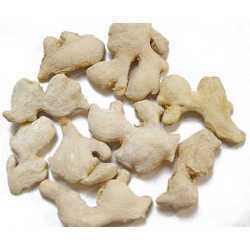 We offer export quality ginger and garlic that is extensively acclaimed due to its pungent fragrance and therapeutic properties. 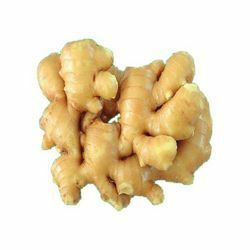 Being a rich source of nutrients, the ginger provided by us is grown by our agro vendors in the appropriate season and hence is not enhanced using any preservatives or artificial ripeners. Available in cost effective prices, these are processed and packed under hygienic environment. 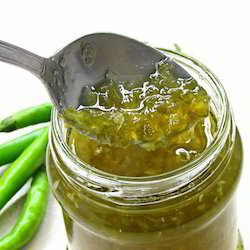 Our product range includes a wide range of green chilli, clove, sour cream and saffron. 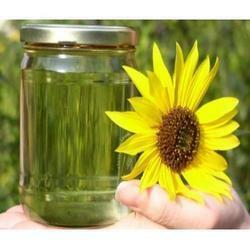 Our range of products include crude sunflower oil, mustard oil, crude palm oil and crude jatropha oil. 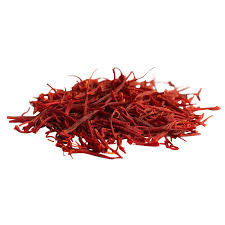 Leading Exporter of kesar from Delhi. Exporter of a wide range of products which include organic spices, lemongrass and black cardamom. 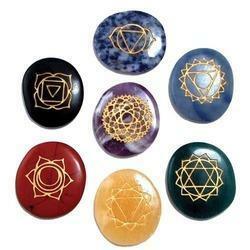 Exporter of a wide range of products which include healing stones, precious stone, labradorite stone, tigers eye stone and moonstone. 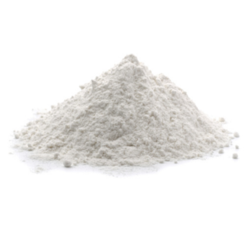 We are a leading Exporter of skimmed milk powder, instant milk powder, skimmed milk, milk powder and milkshakes from Delhi, India. Providing you the best range of dehydrated ginger, mint leaf, herbal tea and peppermint tea with effective & timely delivery. 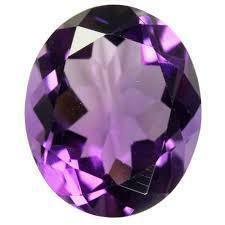 Offering you a complete choice of products which include amethyst stone, jade stone, rough stones, onyx stone and iolite stone. 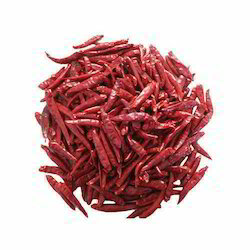 Our range of products include dried chillies, pure ghee, spice herbs and dry red chilli. 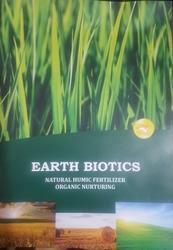 Organic Liquid Humic Fertilizer which increases the yield and the nutritional value of the crop. It is enriched with the micro nutrients and which helps the plant to develop the immunity and resistence against the pesticides.